Just a quick note to let you know we loved working with you on our Oct 14, wedding day. You took the time to get to know us before our big day which put us as ease. This allowed you to connect with us on our special day to get the memorable photos. 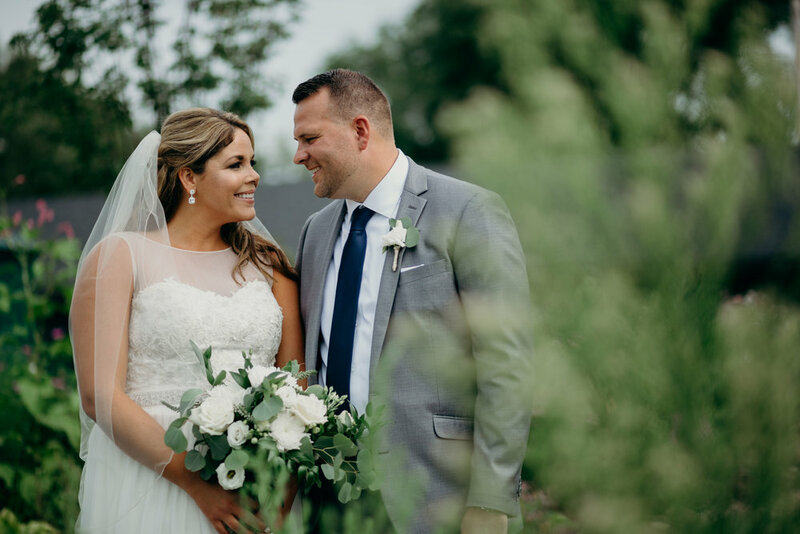 Your artistic eye and ease of directing allowed you to capture the quiet moments of the day, gain the beautiful shots of our family and friends, and lastly, caught our love for each other on our special day. Thank you so much. Jake and I wanted to take a moment to express our thanks for taking the time to photograph our wedding. From beginning to end, the experience we had went beyond expectations. We received so many photos and are happy with every single one of them. When Jake and I were clueless on where to have photos taken of just the two of us, you helped us with ideas on some "non-traditional" places. We will keep you in mind if we, or anyone we know, is looking for a photographer. Again, thank you so much and we love our photos. Nicole is an amazing photographer! Her end product of photos are stunning and I am so thrilled that we selected Nicole to take pictures that mean so much to us. She is a very outgoing and down to earth girl! She makes the session very comfortable and fun! I would recommend Nicole to anyone looking for jaw dropping photos. She truly is a very talented girl! I would most definitely recommend Nicole Lagoe Photography. Her spirit is comforting and her enthusiasm for what she does is contagious. She has so much talent for what she does and my pictures turned out incredible. Her work really speaks for itself until you meet her and then it all makes sense. I would not have had anyone else photograph these special moments in my life. I won’t only remember these special days but the lady behind the camera capturing them. Thank you Nicole!!! Nicole was very professional, available to communicate, and her photographs turned out wonderful! We were thankful to have her as part of our day! If you're looking for a photographer that will understand and follow your needs and your style, Nicole is the one. Her photographing style is relaxed, and puts you at ease. And the final product reflects her professionalism and artistic ability. We couldn't have been happier with the entire experience. Nicole takes great pictures. They are all mantle-worthy. Nicole and her assistant were really easy to work with. Every time during the wedding that I thought "oh, I should get a picture of this group of people" Nicole was right there, ready to go with her camera.